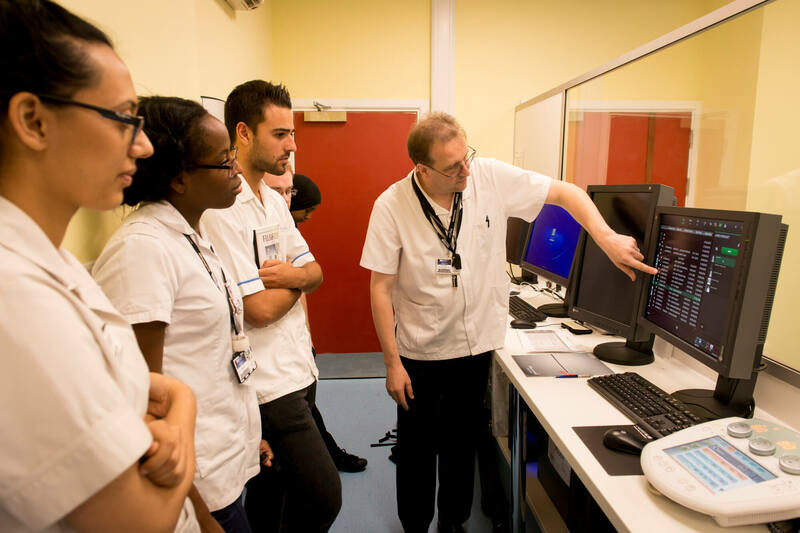 Our students can gain hands-on experience using the Fujifilm Advanced Visionary X-ray Suite, the first of its kind to be installed in a university in the UK, is equipped with the latest technological developments in both X-ray image acquisition and X-ray image processing, replacing the University’s current system. 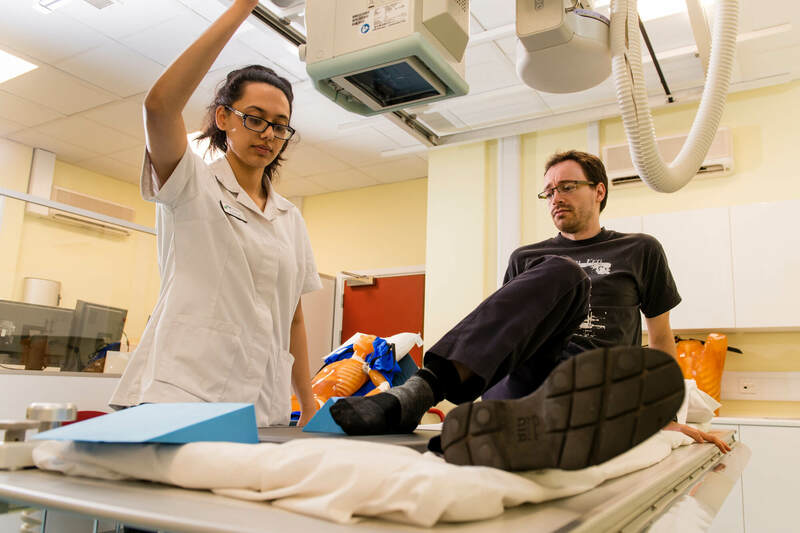 The University has recently invested into a new cutting-edge X-ray suite to provide the next generation of radiographers the most advanced skills. 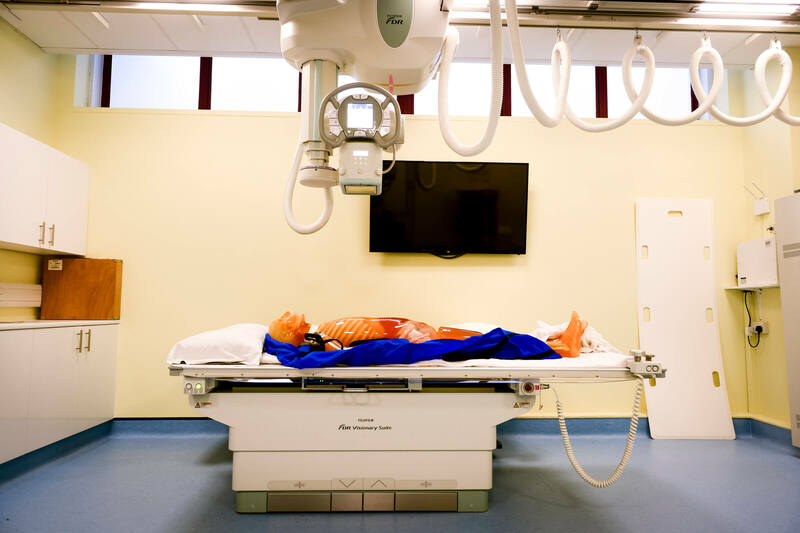 The Fujifilm Advanced Visionary X-ray Suite, the first of its kind to be installed in a university in the UK, is equipped with the latest technological developments in both X-ray image acquisition and X-ray image processing, replacing the University’s current system. 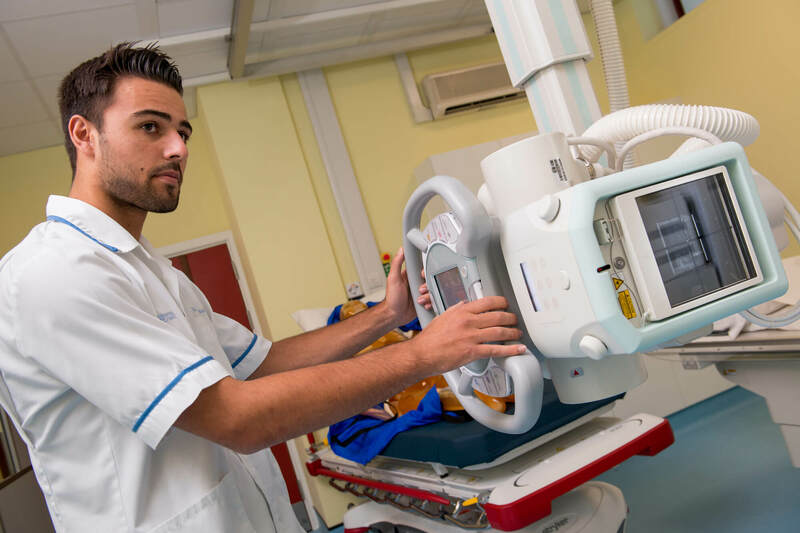 The new kit is designed to improve the preciseness of X-ray imaging while reducing the operational dose rate, which is better for patients. The equipment represents a significant investment for the University as we continually look to improve our existing equipment, essentially future-proofing our training facilities for students. The equipment can produce high-quality diagnostic images but it also has increased functionality to provide a number of image acquisition types including dual energy subtraction imagery, digital tomosynthesis and ‘virtual grid’ software. 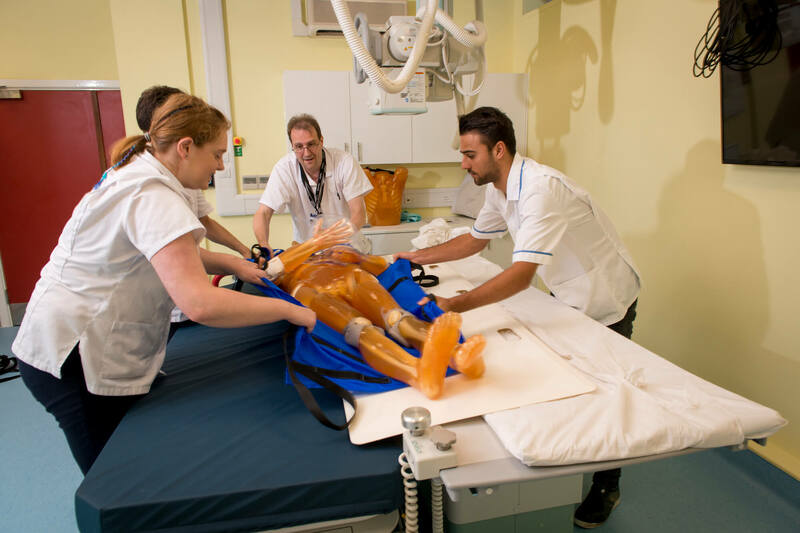 The University also launched a new expanded Ultrasound Simulation Suite which features an additional three new units to help increase capacity for simulation. The new equipment, which cost a further £250,000, was funded by Health Education East Midlands to support sonography trainees in the region. If you would like further information or you would like to request a booking for this facility, please call us on +44 (0)1332 592326.